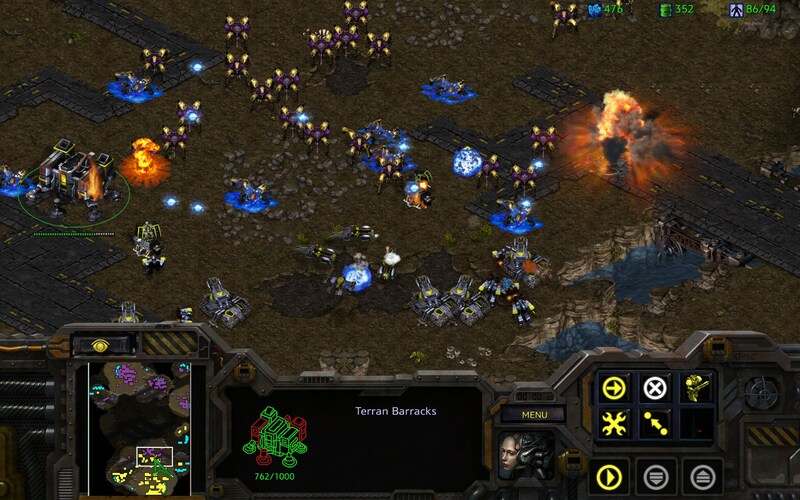 Blizzard has announced the official release date for StarCraft: Remastered, as well as the pricing, which might surprise you. 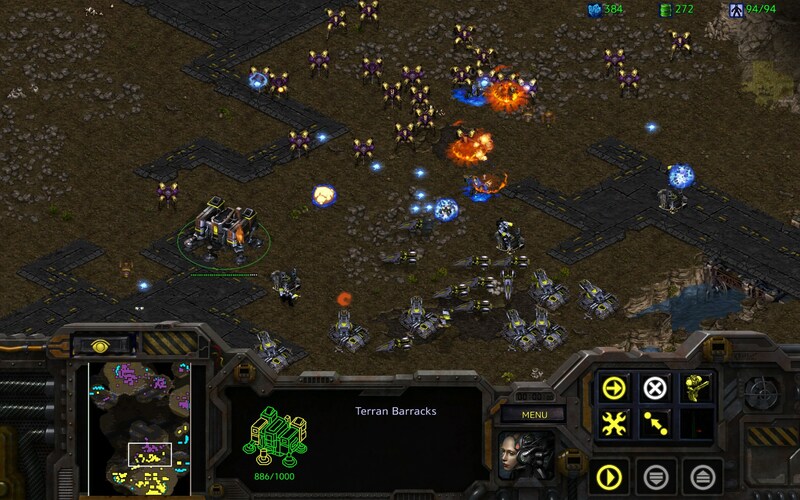 Blizzard confirmed back in March that it was, as rumored, working on a remaster of StarCraft. Now Blizzard has revealed to last two things everyone was waiting to hear: the remaster's release date and price. 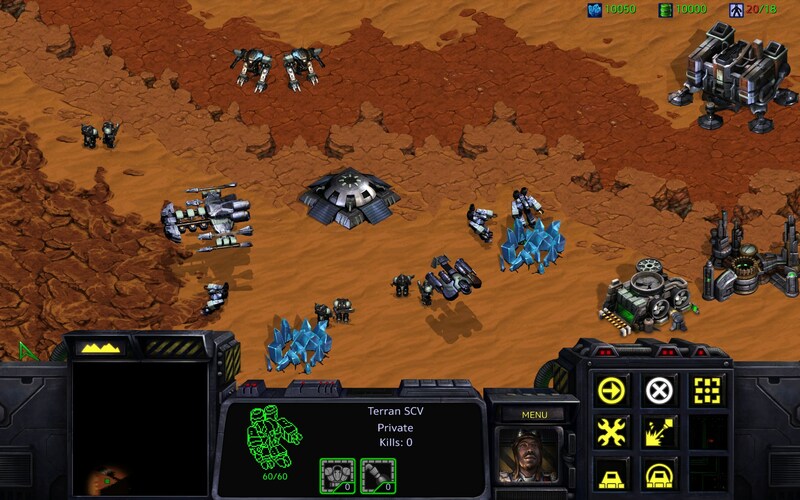 The new version of the game, which will sport 4K graphics, improved audio, redone mission intros, and support for Blizzard friends and matchmaking, is now available for pre-order. 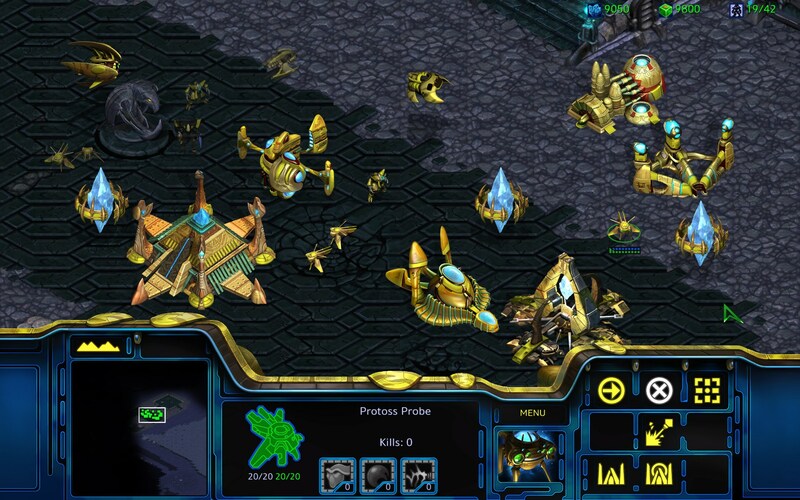 Pre-ordering will net you a few bonuses, including three unique building skins - the Char Hive, the Command Center, and the Aiur Nexus. You'll also get some digital bonuses that include the Alexei Stukov co-op Commander and three unique portraits. 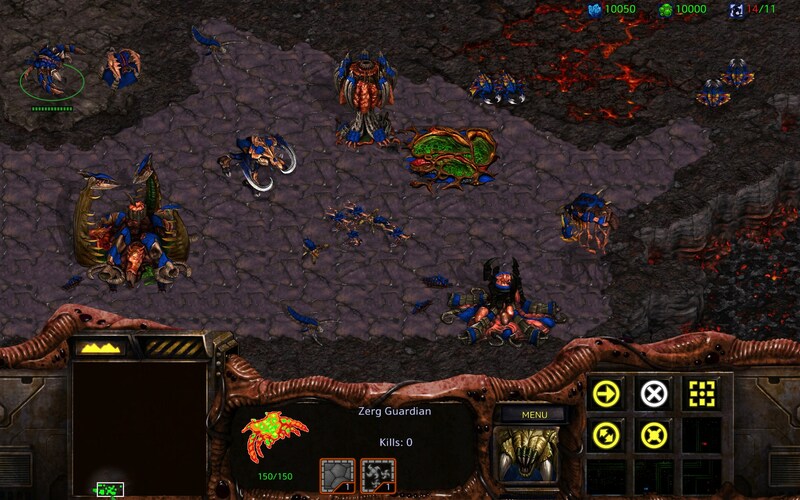 Don't forget that StarCraft: Remastered is fully compatible with the original version of StarCraft, which you can now play for free. 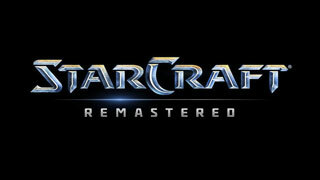 StarCraft: Remastered will launch on August 14, 2017, and will run you $14.99. If you want to pre-order, you can do that now over at the Blizzard shop.